Sensei Yashani started her martial arts training in 1994 when she was 8 years old. She attained her Senior 1st Dan in 2003 and progressed to 2nd Dan in 2011. Having recently attained her 3rd Dan in June 2017 she now holds the title Sensei. 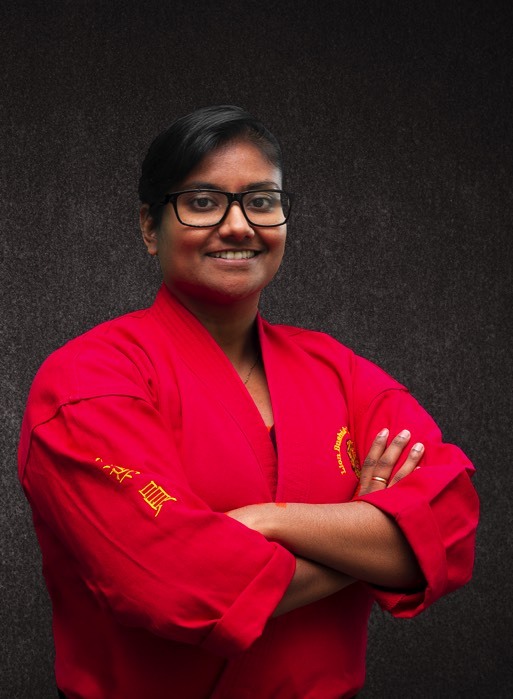 Yashani is passionate about teaching and sharing her martial arts knowledge. She always aims to demonstrate to her students that martial arts is not only a tool for self defence, but also a discipline which instills respect and self-confidence, whilst developing a strong character- all attributes that she has learnt from her karate.